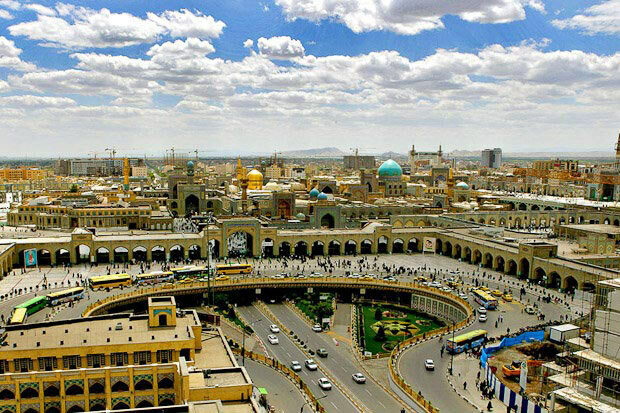 YarGasht has designed this tour package for everyone who wants to visit holy Mashhad and have a high-quality cosmetic surgery with an affordable cost simultaneously. This package is appropriate for those who want to stay in a luxury hotel with full services that YarGasht provides guests. YarGasht provides the best facilities to make it enjoyable and memorable as much as possible for the guests. Visiting holy shrine of the eighth Imam of Shiite Moslems and buying souvenirs in the traditional bazaar of Mashhad city -Bazaar Reza- near the hotel and additionally hair transplant surgery in a modern cosmetic clinic make everybody excited.